The Xiaomi Mi 8 is a flagship smartphone, with dual 12mp cameras, and a high-speed SnapDragon processor, but it's also got a wallet friendly price tag, making this a compelling option. We were impressed by the images produced from the wide-angle and telephoto cameras. You'll also find 4K and high-speed video recording, leaving only the lack of waterproofing being a potential deal breaker. 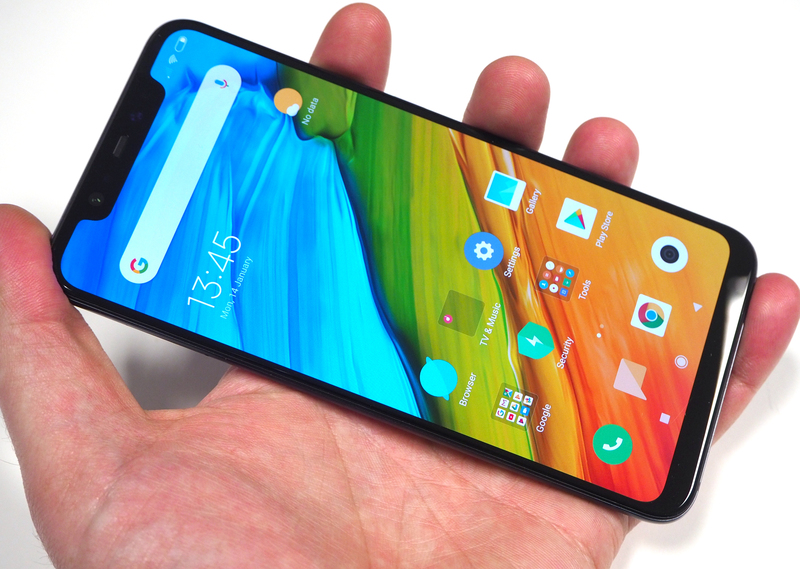 Available in the UK from Three, the Xiaomi Mi 8 is a flagship smartphone according to Xiaomi, but without the premium price tag of other smartphones, the Mi 8 is available for £389 (pay as you go), or £429 sim-free. 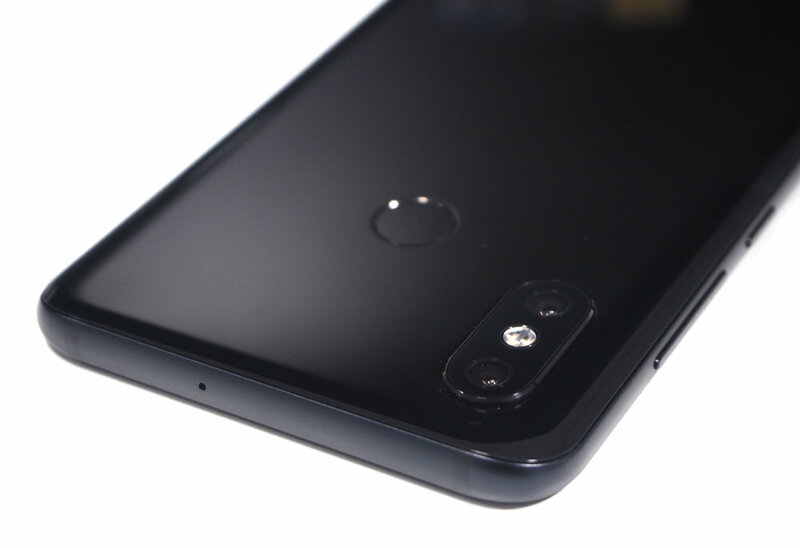 The phone is available in black or blue (other colours are available depending on area), and features a dual camera on the back, with wide-angle, and telephoto 12mp cameras. 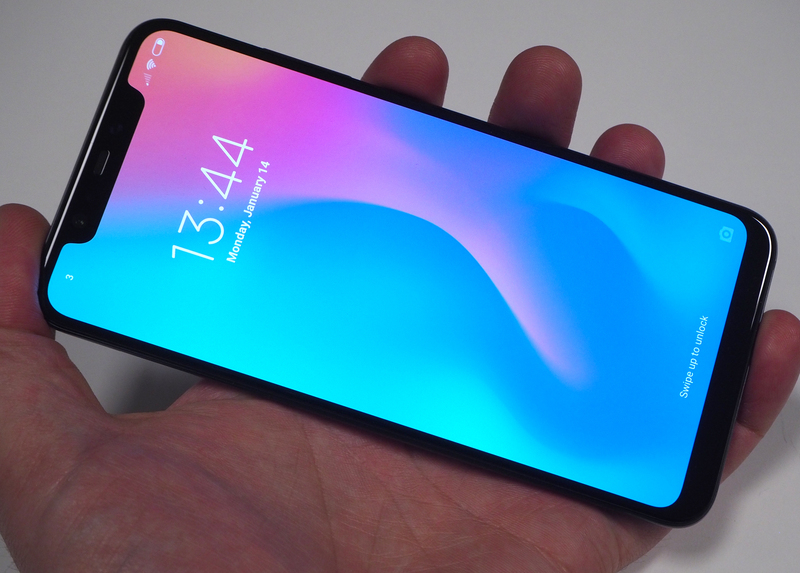 The Xiaomi Mi 8 features a number of high-end features, including a SnapDragon 845 processor, AI dual cameras with optical zoom, dual-frequency GPS, IR face unlock, a 6.21inch AMOLED screen, with 2248x1080 resolution, and a generous helping of RAM (6GB) and storage (64GB). 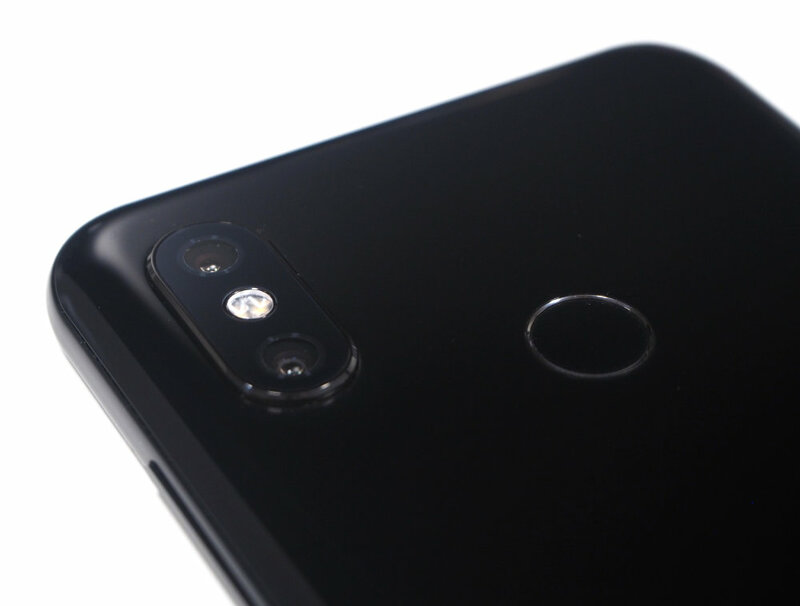 The Xiaomi Mi 8 features a number of high-end features, including dual cameras, a SnapDragon 845 processor, and a generous helping of RAM and storage. There's an AI (Artificial Intelligence) camera that will detect scenes, adjust settings, as well as help out with other things. 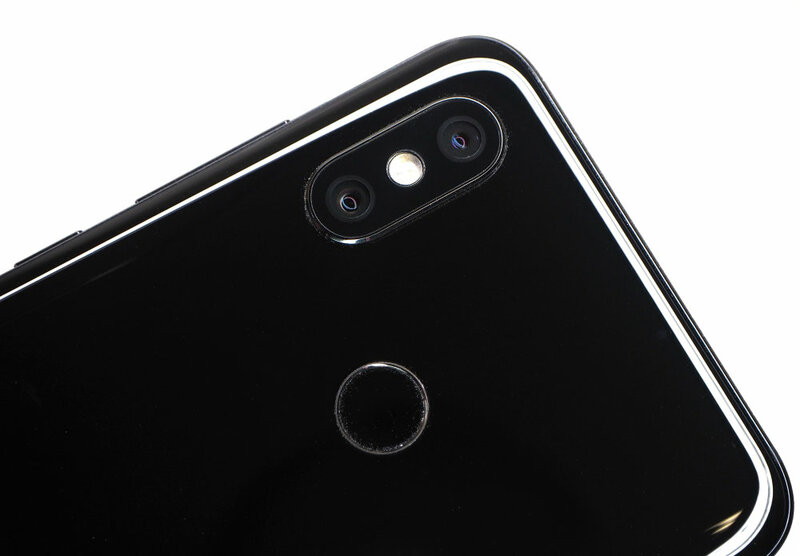 The main rear camera is a 12mp f/1.8 wide angle camera, with 4 axis optical image stabilisation, and a Sony IMX363 BSI CMOS sensor with 1.4micron pixels - according to some, this is the same sensor that you'll find in the Google Pixel 3 camera. The camera comes with dual pixel autofocus, as well as hardware multi-frame noise reduction. The second rear camera is a 12mp f/2.4 telephoto (2x optical zoom) camera, although this does not feature optical image stabilisation. On the subject of AI, there is AI scene detection, which can detect 206 scenes, and there are "studio lighting effects" available. Other AI features include AI high-res photos, and AI short video editing for a "cinema" effect. 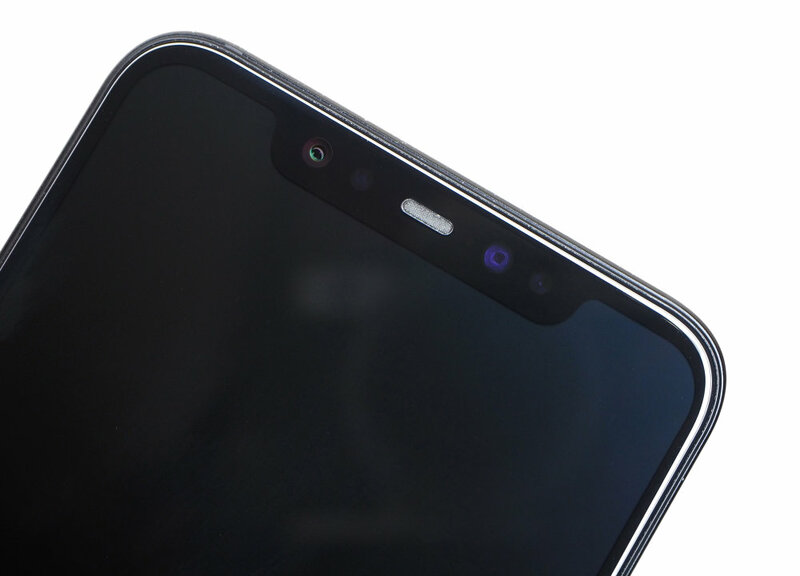 On the front is a 20mp front facing camers, with an f/2.0 lens and "1.8micron large pixels" (with 4in1 super pixel binning). The camera has P, S, M shooting modes, giving you manual controls, but unfortunately no raw shooting. On the back, is the dual-camera setup, and the top one is the telephoto lens. 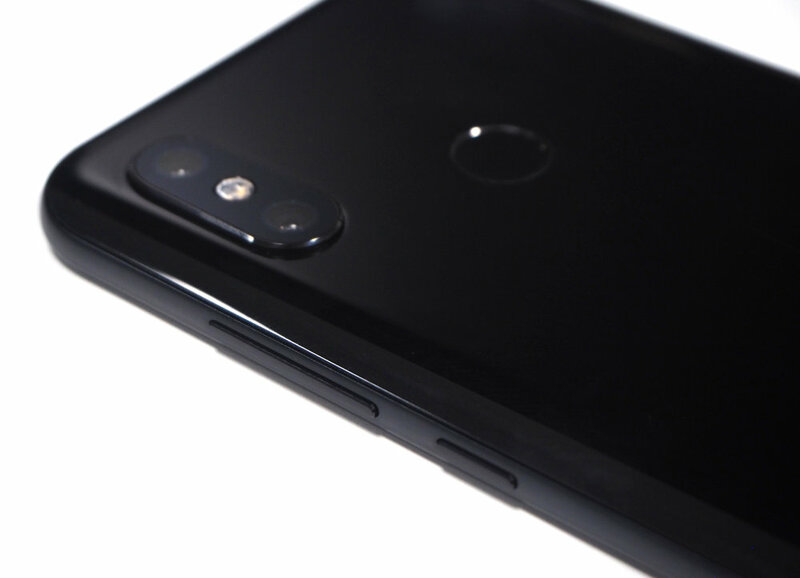 The Xiaomi Mi 8 has all the video features you could want from a premium smartphone, including 4K UHD video at 30fps, FullHD video at 30fps, plus a number of Slow-motion video options, letting you record at 240fps, with a resolution of 720p or 1080p available. You can even record video at 480 or 960fps. There's a "high-speed" video mode offering 1080p and 120fps. Wi-Fi, and NFC are built-in, and there's a fingerprint sensor on the back. The Xiaomi Mi 8 looks and feels like a premium smartphone. In black it's a little "dull" compared so some of the other "Shiny" phones with multi-coloured backs, like the Honor View20, or Huawei Mate 20 Pro (Twilight edition), but you could always go for the blue version if you wanted more colour. There's an aluminium frame, giving the smartphone a solid feel. With a glass front and back, care is needed when handling the phone, although with a black back it seems to hide fingerprints fairly well. The phone is quite slippery without the case, but thankfully a soft silicon case is provided. The phone weighs in at 175g. The smartphone isn't waterproof, so care will need to be taken when in heavy rain, or anywhere near a bath, toilet or swimming pool. 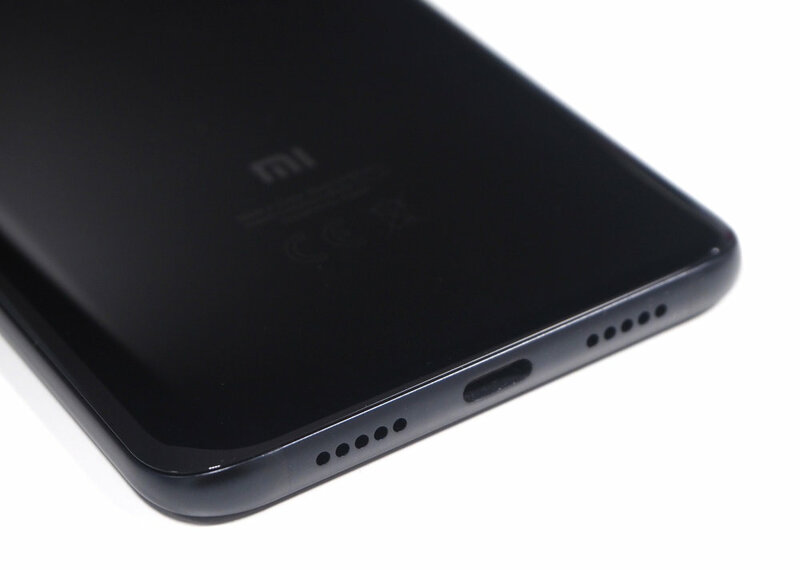 There is no headphone socket, instead a USB-C adapter to 3.5mm jack is provided in the box. There are a speaker in the bottom of the phone, so if you were hoping for dual-speakers and stereo sound you're out of luck. With an AMOLED display, it offers an "Always-on" display, which means you can quickly get the time or notifications. The screen quality is very good, and you can adjust it to make it very bright. You can also adjust the colour temperature, to Warm, Cool, or Standard. There's also a "Reading" (aka night) mode which can be scheduled to come on and switch off at different times. With the manual shooting mode you can change the WB (White Balance), F (for Focus), S / Shutter speed, ISO, and switch between the wide and telephoto lens. Using the front facing (selfie) camera there are HDR options, as well as group selfie. Using the portrait mode the phone adds a background blur effect (bokeh), and there are studio lighting options. There are beauty options, as well as tilt-shift shooting, and Google lens, which will let you scan QR codes, barcodes, and other objects. You can use the volume buttons as a shutter release button, and you can switch on the option to use the fingerprint sensor as a shutter release button. The camera app is quite quick and responsive, although it doesn't feel as fast as some other phones. AnTuTu Benchmark gives an impressive score of 295,103! Battery life - The battery in the phone is rated at 3400mAh, and there is a battery saving option, but oddly this doesn't automatically turn on when the battery dips to a certain level, instead a notification asks you if you'd like to switch on the battery saver. However, you can schedule an on and off time for the battery saver, for example you could set the phone to use battery saving overnight while you are sleeping.